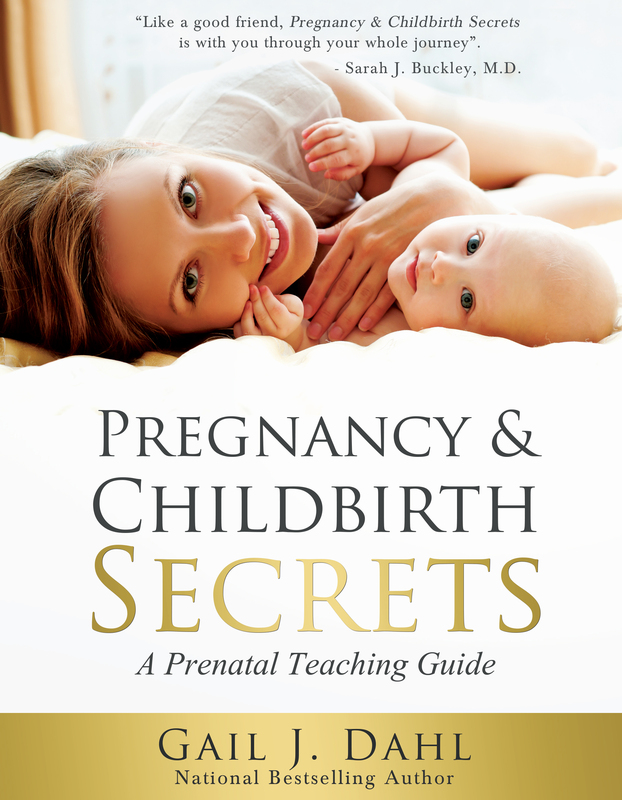 “Pregnancy & Childbirth Secrets” – Over 3.8 Million YouTube Views! Thanks to all of our subscribers who helped us connect with over 3.8 Million YouTube viewers from around the world to see the wonders of waterbirth! 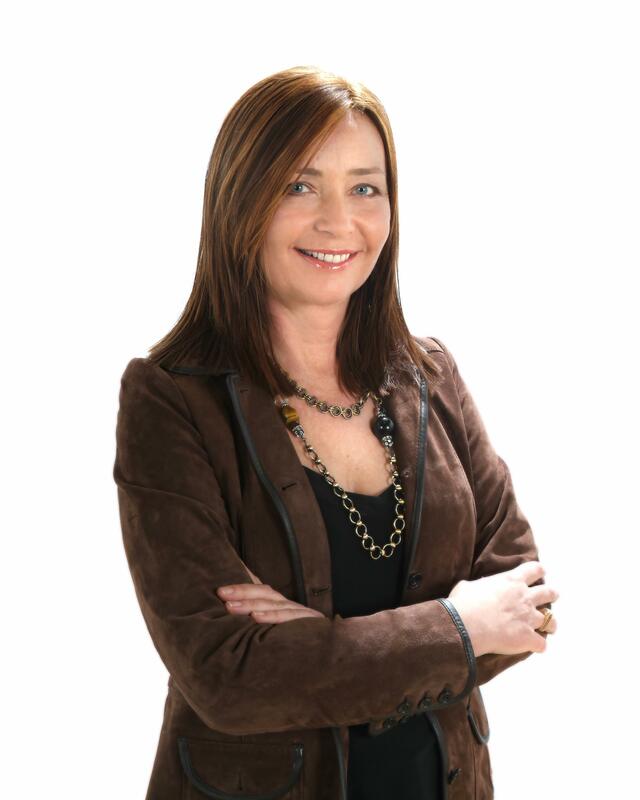 Previous Post Pregnancy & Childbirth Secrets – Sold Out!